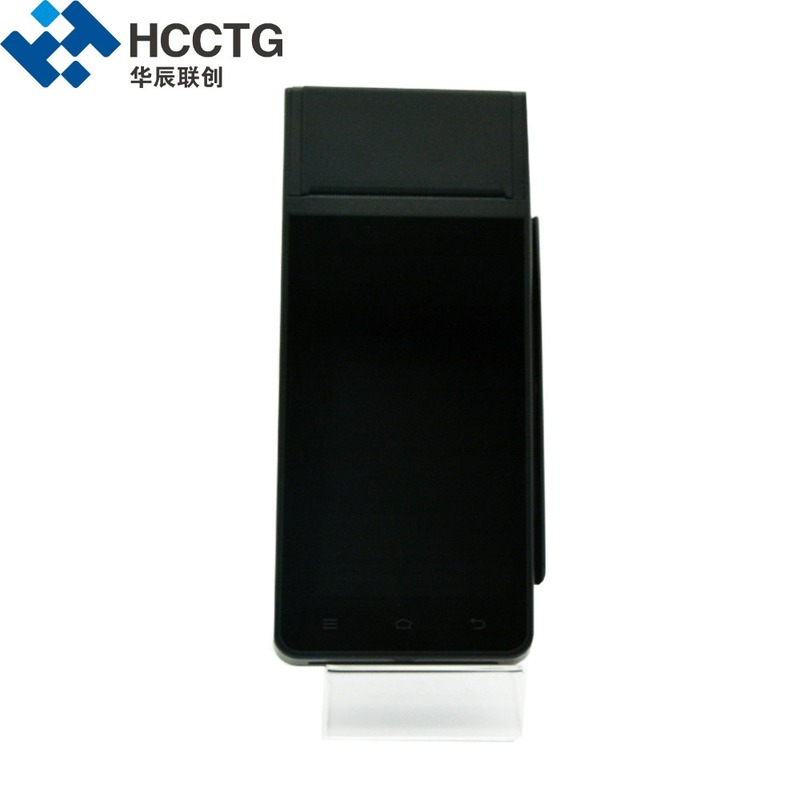 Our product price is not included Buyers\' Local Customs Clearance Fee! 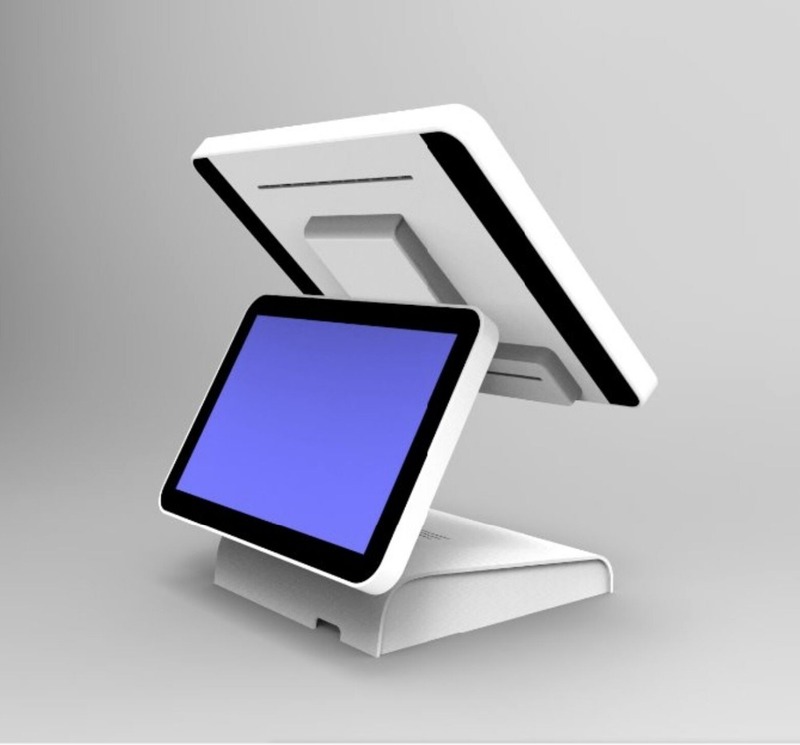 We will provide SDK and should to develop application software by customer side. Won\'t accept any order cancelled with reason: supplier don\'t send software! 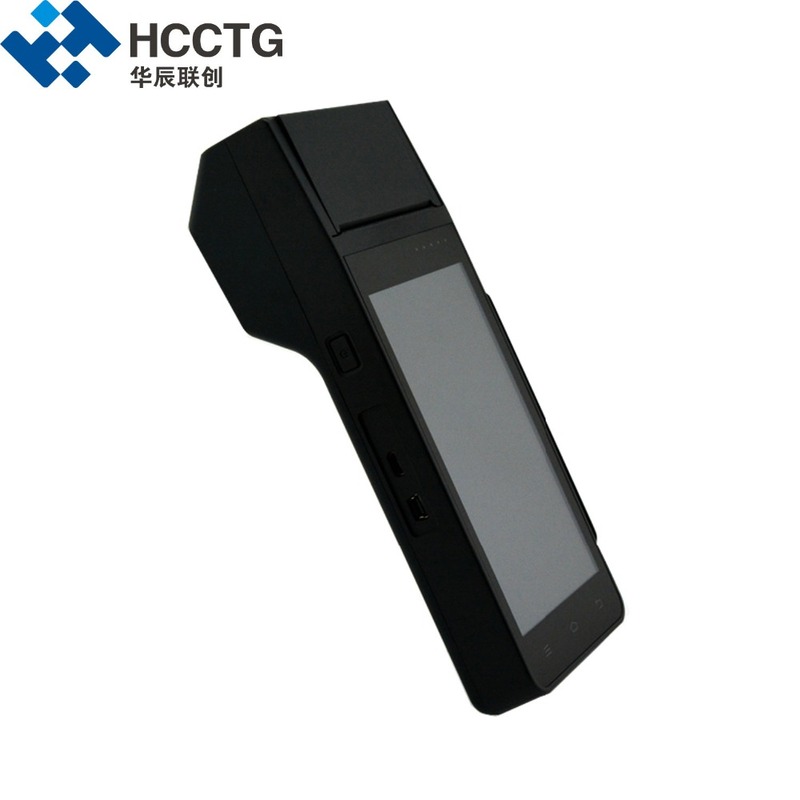 HCC-Z90 Smart POS machine, android 5.1 operating system,5.0 inch screen touch, super long standby battery capacity is 3600 mah, thermal paper printing, 5 million pixels camera, China telecom 2 g / 3 g/ wifi, bluetooth communication, magnetic stripe , induction IC card, contact IC card. Now, this fine workmanship and top quality machine is the best choice in the market. 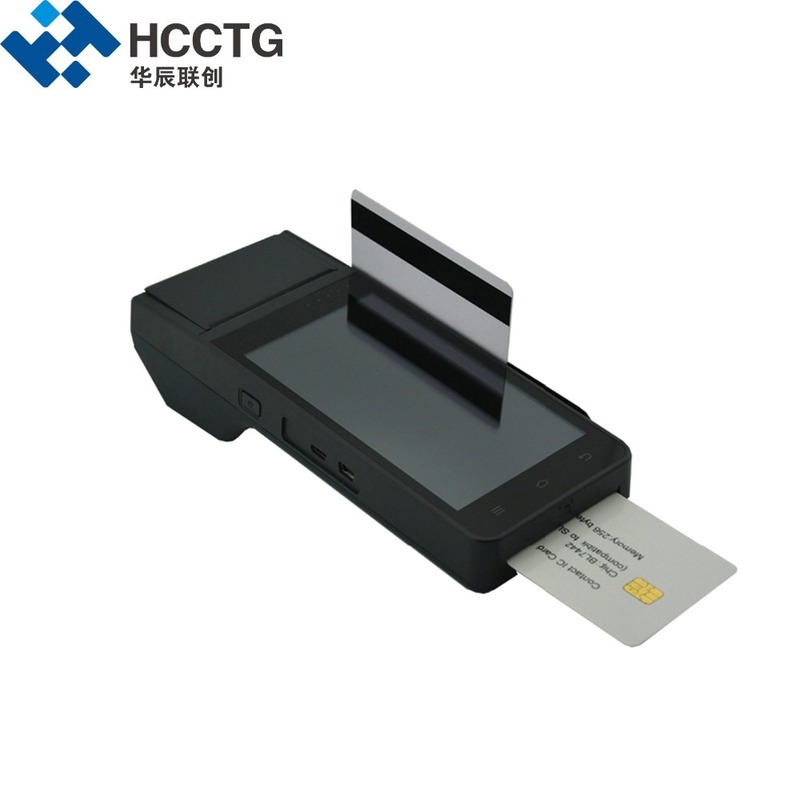 2. serviceable range : apply chain supermarkets, restaurants, convenience stores, clothing store, premises, bakery, cashier, pay, enters sells saves the business management function.